Today, we share top 6 best free creative WordPress themes in 2017. In this list, you will find the most beautiful and vivid WordPress theme for creative website. Now, check theme out! 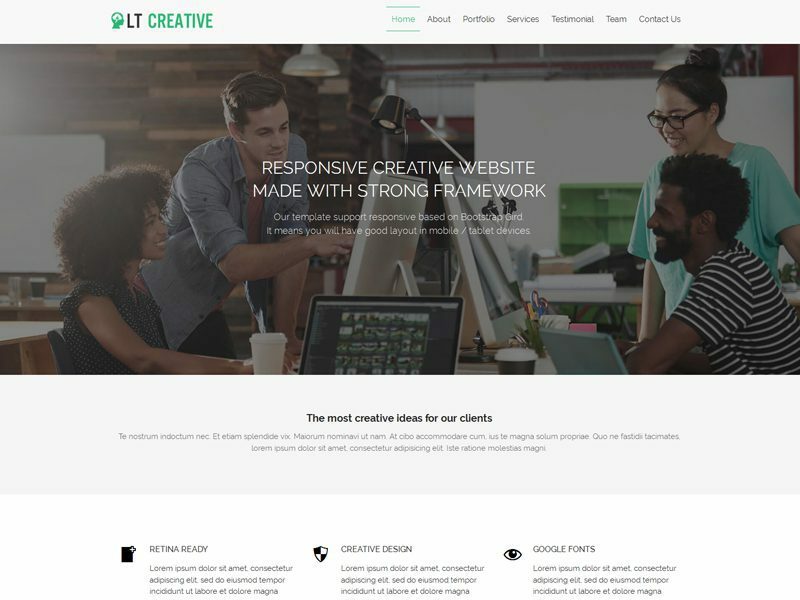 LT Creative Onepage is a modern and perfect free creative WordPress theme for a small creative agency and personal portfolio site. 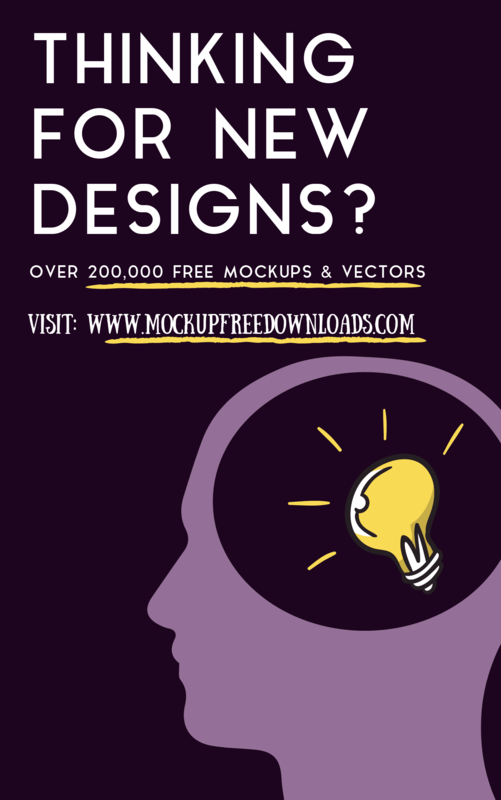 It helps you develop your website’s look and feel, then promote and establish a brand for it. Creative WordPress theme supports fully responsive layouts to ensure your website looks great on any screen size, plus it comes with lots of really useful built-in features such as shortcodes, drag-drop layout content, Bootstrap CSS & Hybrid framework to help you easily customize the design and give your website that unique look. 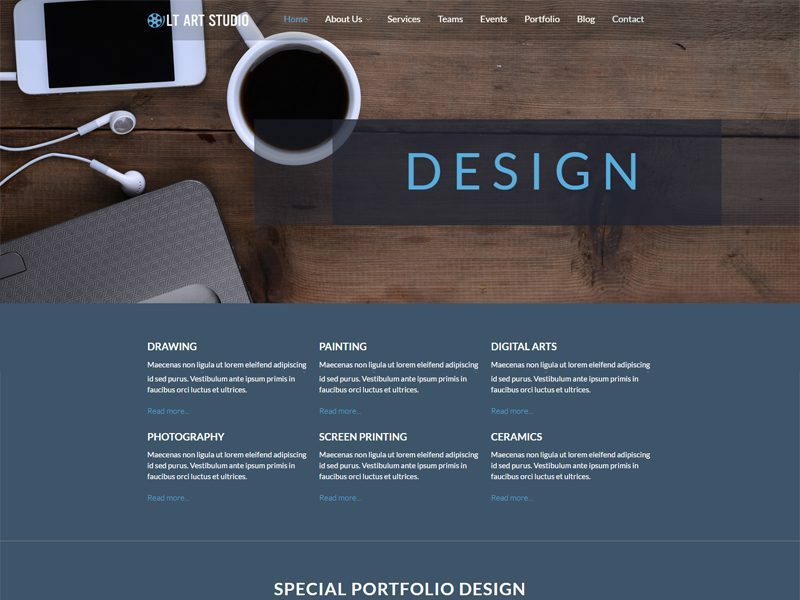 LT Art Studio is Creative Design WordPress Theme that targets for Creative Design or Art Studio websites. This gorgeous theme is exactly perfect to display some beautiful design products as well as promote and establish a brand for your website. By downloading and installing this professional theme, you can instantly create a stunning presence for your studio on the Internet. For technique of Art Studio WordPress theme, it builds from powerful framework with fully bootstrap supporting strong shortcodes, drag-drop layout content, Bootstrap CSS & Hybrid framework. 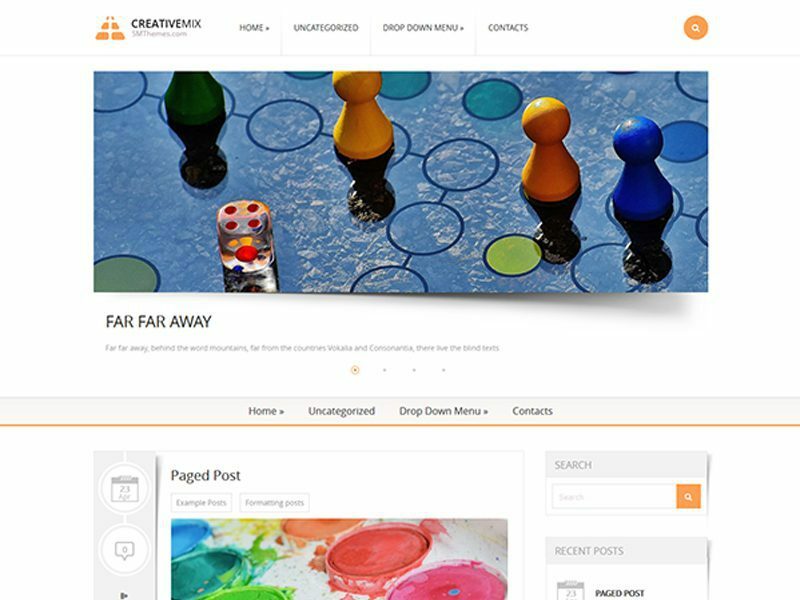 CreativeMix is a modern and clean Free WordPress Creative Theme for you and your creativity. We used white and juicy orange combination to make its design unforgettably vibrant. 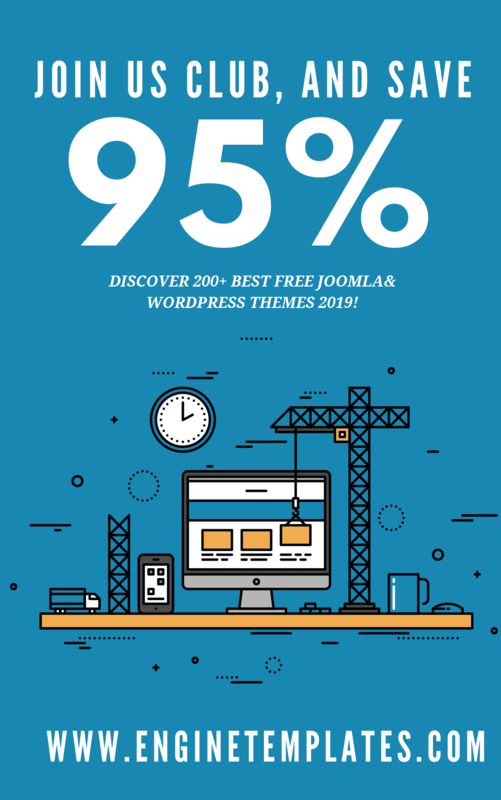 However, alongwith this brightness the makeover doesn’t lose its clean and extraordinary style which gives you full rights to use the CreativeMix WordPress theme for any purpose. 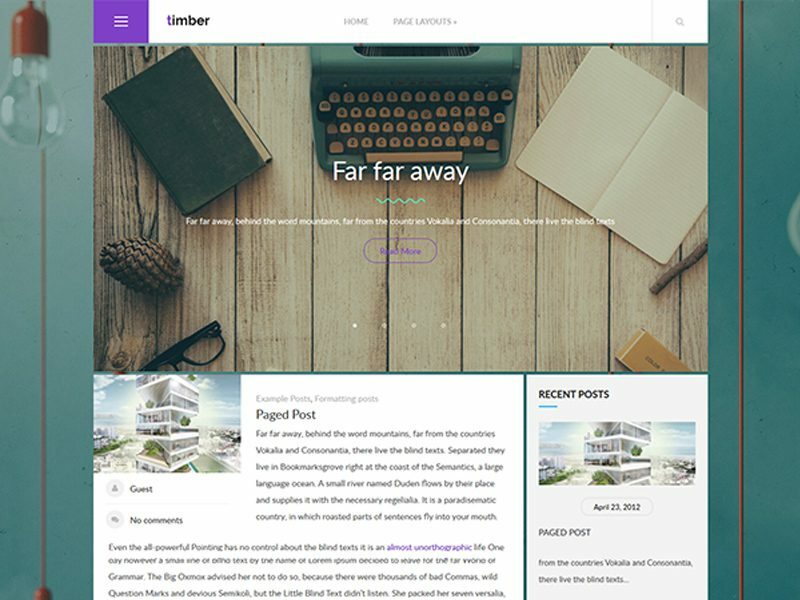 Timber is a modern and clean Free Creative WordPress Theme. Easy solutions are getting more and more popular latest years. Using special creative images in the background and vivid color scheme the hitech WordPress themeTimber has been launched for your needs. It has its own style and unique interface which help you build an amazing site of any kind – blog or an online visit card of your business. 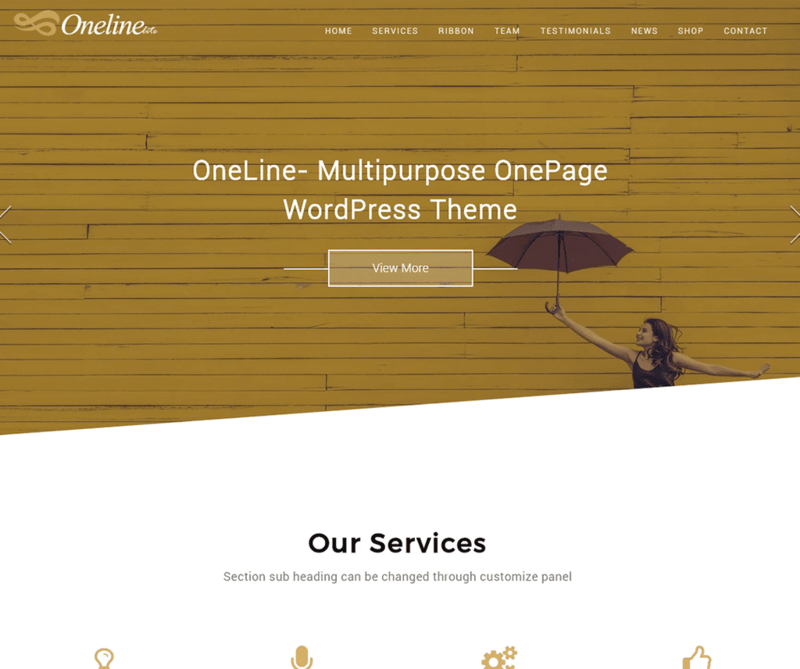 Oneline Lite is a WordPress Creative Theme for creating beautiful websites. 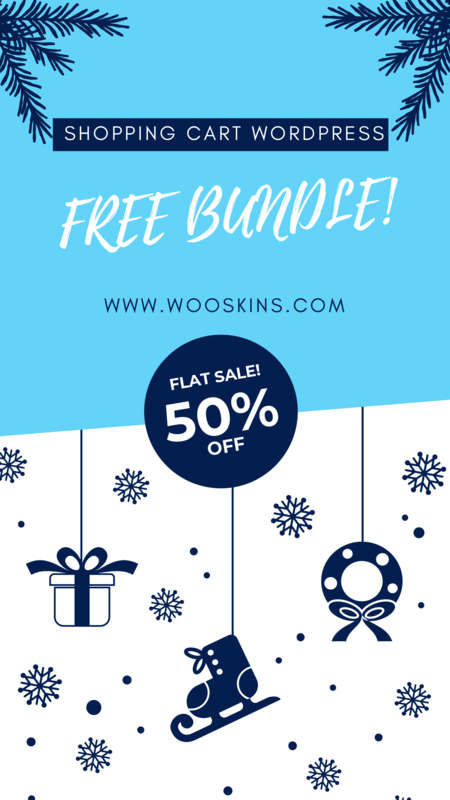 This theme comes with powerful features which will help you in designing a wonderful website for any type of niche (Cross SVG, Onepage, Business, Landing page, E-commerce, Local business, Personal website). Theme supports drag & drop widget for section content, Woocommerce section to feature your product at home page and use your site as an online store. Oxane is a clean Free Creative WordPress theme for you a unique and wonderful website. The theme also will provide serene layout with top features like Showcase areas which display your site’s Featured stuff. 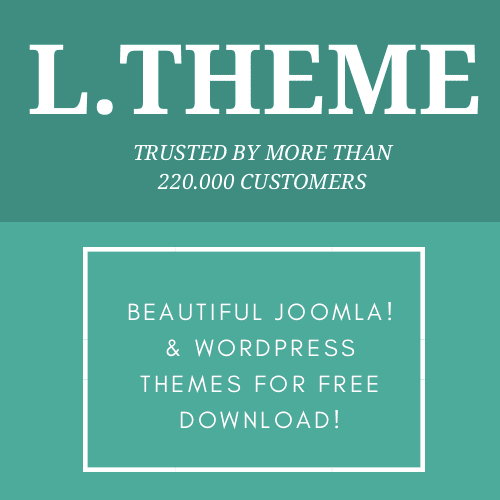 This theme allow you can select another layouts to show your Blog. Only Oxane has new features like Stylish Menu bar, Pagination, Widgets, etc. And a full feldged slider along with Multiple Widget areas and a fully configurable Sidebar. 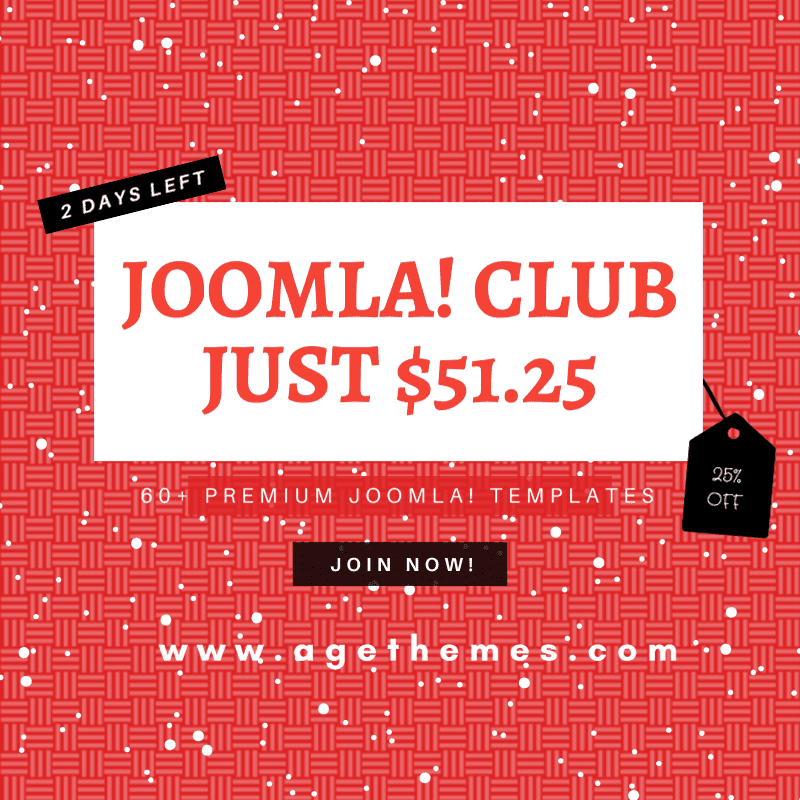 If you want to find a CMS theme for this topic, we highly recommend you to go try this ET Creative for Joomla provided by Enginetemplates.